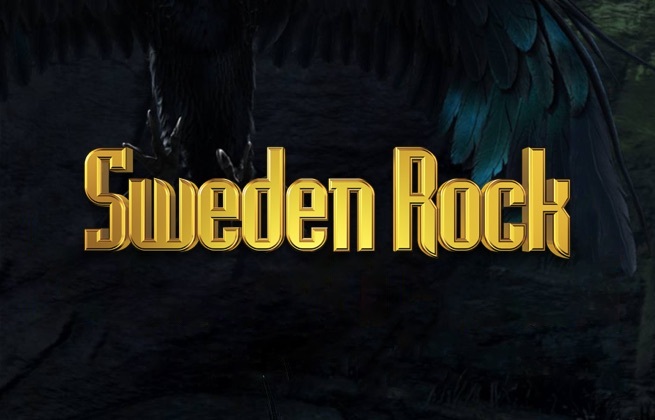 Sweden Rock Festival is one of Sweden's biggest rock and metal festivals, having showcased roaring lineups each summer since 1992. 2019's festival will feature sets from legends such as KISS, Def Leppard, Slayer and Ritchie Blackmore's Rainbow across five stages and four days. 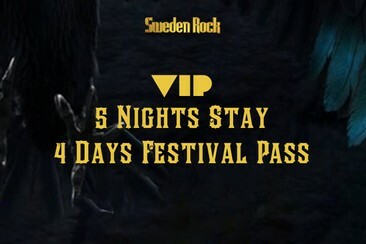 Despite its heavy nature, families are very much welcome at Sweden Rock, making it a great choice of first festival for those little rockers. 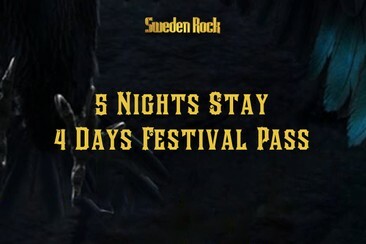 Sweden Rock Festival takes place in the municipality of Norje, in the south of the country.